Unlock your love for Spain! Customize your Spanish getaway, one tapa at a time! 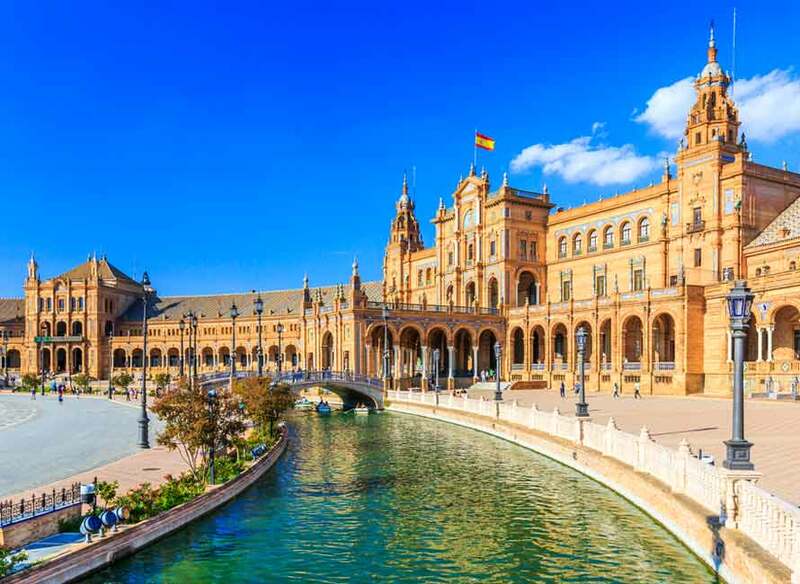 A trip to Spain is the perfect mix of gothic and modern architecture combined into endless sites with an exciting atmosphere, that keeps you desiring more. A country where time stands still, allowing you to delve into the rich history and vibrant colors of the mountains, beaches and steep coasts. 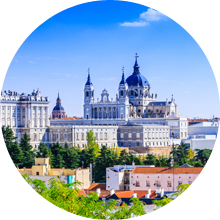 A vacation package in Spain's famed cities, exciting first-time insight into a colorful country, with culture, food, and scenery. 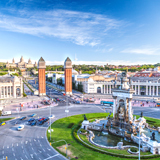 Visit the birthplace of Pablo Picasso and taste the bygone era of extravagance and luxury in your first-class trip to Spain. You will enjoy staying in our hand-picked 5-star hotels, exploring incredible destinations, and filling up on fine cuisine like the king or queen you were meant to be. It was perfect! 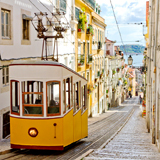 The convenience of the locations, the beautiful hotels, the transfers were painless. The quality of each segment of the trip, down to the travel itinerary and support were exceptional. 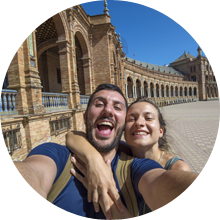 Enjoy a romantic escape with your other half by exploring the quaint villages, tasting the premium wines and local specialties on your Honeymoon in Spain. A special trip designed to combine history and relaxation for you and your loved one, a whole world away from the hustle and bustle of your big day. 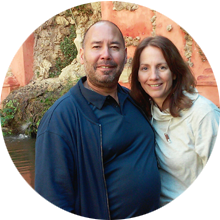 We wanted to thank you and everyone at Travelive for all of the help you provided to ensure that our honeymoon in Spain was enjoyable and memorable. All of our hotels were phenomenal, and service was excellent!